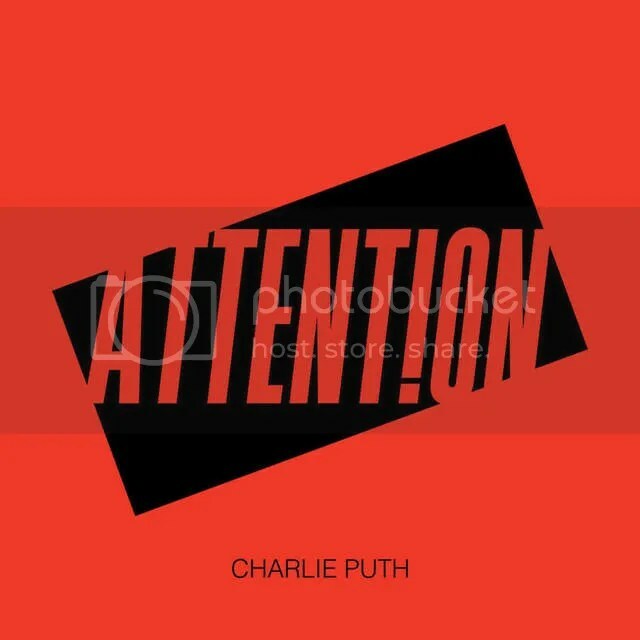 Following the success of his RIAA Platinum certified debut album, Nine Track Mind, which achieved the 6th spot on the Billboard 200 Chart, Charlie Puth has released his new single Attention which will be part of his upcoming sophomore album. 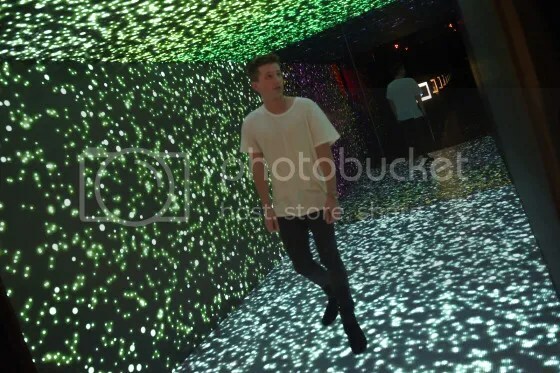 Attention was premiered exclusively at The Attention Room in Los Angeles on Wednesday, April 19 and featured an immersive audio and visual experience via an LED infinity tunnel. Take a listen and download/stream it across all major music platforms now!